If you’re one of the many people who are looking at apartments for rent in Palakkad but are hesitant because you’re not sure how you can do it up to reflect your taste and style, here are some easy but cool tips. We know that decorating a rental is not as easy as decorating your own home so everything we’re mentioning here, is temporary. Space utilization: Apartments are not as spacious and large like villas so you need to make the most of the limited space available. 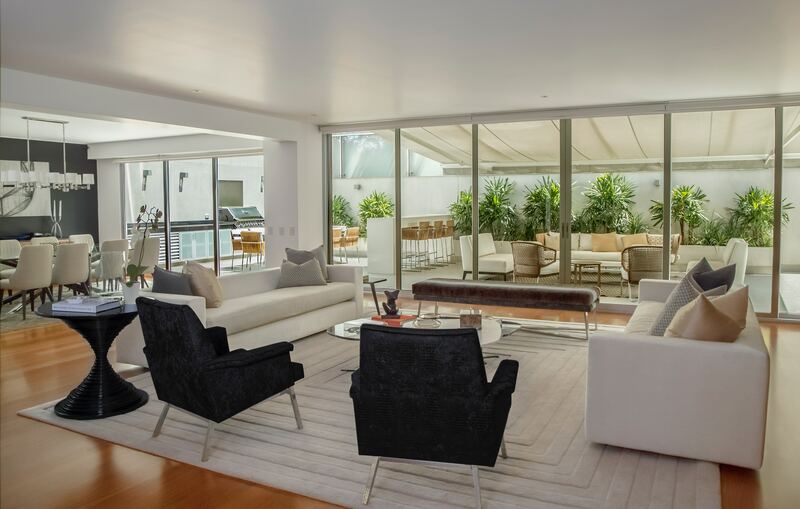 Invest in multipurpose pieces of furniture – chairs or ottomans that have hidden storage, bookshelves that double as room partitions, extendable coffee tables that can also store, and so on. You can also use a small room well by hanging stuff on walls and using colorful bins. Kitchen: Magnetic strips can be hung on the wall to hold knives, peelers and the like. You can also hang your good pots and pans; decorative dishes can be fixed on the walls using a couple of nails/screws. You can also keep glassware on display shelves if you have limited cabinet space in the kitchen of your Palakkad rental flat. Bedroom: most of us spend the maximum time here, so it’s vital that you create a cozy and comfortable atmosphere. Pastel shades, fluffy blankets, lots of pillows and cushions, removable wallpaper, a small colorful rug and pretty curtains can bring calm and relaxation to your mind – and look beautiful too. Bathroom: the hidden storage should be used for toilet cleaners and so on. You can buy bathroom sets for storing your toothbrushes, soap and so on. Glass shelves on the walls can hold other toiletries; place small jars in between for a decorative and sophisticated look to the space. If you want to add pattern or color layers, pair plain colored bath towels with printed/patterned hand towels. Lighting: You can buy inexpensive but beautiful looking table and floor lamps to personalize the space and give it character. A well placed lamp can transform a particular space – create a reading nook in the living room by placing an adjustable height floor lamp for example. Go green: Choose indoor potted plants and place a couple of them in your living room and in your balcony if you have one. Plants are a pleasant sight, and purify the air too. Window treatments: you can’t change the windows, but you can dress them up as you like! Choose blinds or curtains of your choice to give the apartment in Palakkad a personal touch. Dress up the walls: Hang family pictures on a wall – choose happy moments you want to relive, and the apartment will truly feel like home. Making improvements to your home can increase its value, not to mention making it more pleasant for you to live there. There are many remodeling projects that you can undertake, but you want to choose ones that will pay back the best dividends. The following are five of the most worthwhile remodeling ideas that you should consider for your home. Creating a new room or apartment within your home is a project that is both practical and economically sensible. Many families are finding that grown children or aging parents are moving back in. A finished basement or attic could be rented out as a small apartment. This will also increase the resale value of your home. The main features needed for this are insulation, finishing the ceiling and walls, adding a bathroom and ensuring that the wiring is adequate and safe. This is an affordable investment that immediately gives your home more curb appeal. An attractive new door will cost you approximately $1,000 on average, which makes this a relatively inexpensive upgrade. When replacing the door, you should think not only in terms of appearance but also insulation and security. While wood doors are the most popular, you may also want to consider steel, which is highly durable and secure. 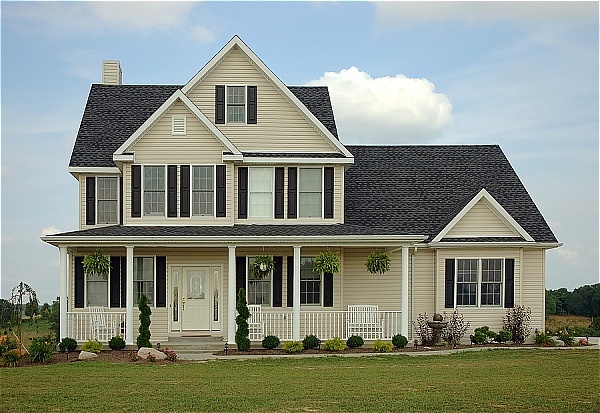 Siding is an excellent investment in your home, as it’s both visually appealing and is very low maintenance. 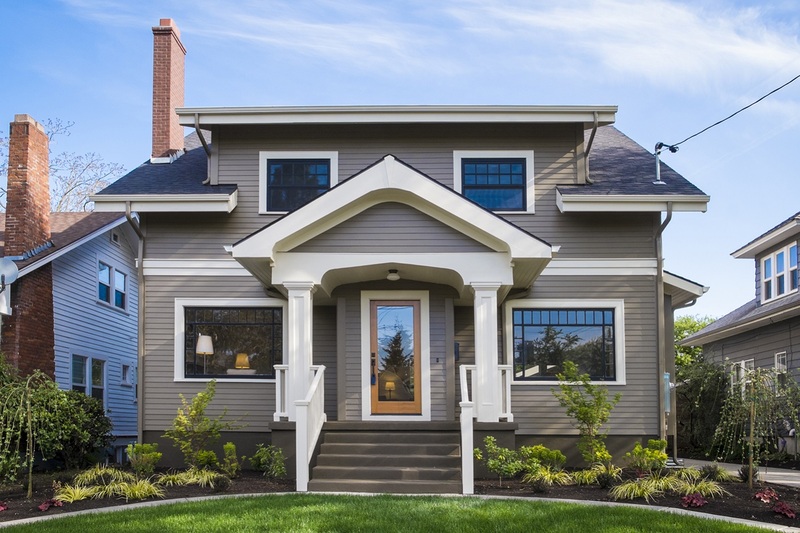 Unlike a wood exterior, vinyl siding doesn’t have to be painted. If you want to add even more value, use insulated vinyl siding. This is very efficient at protecting your home from the cold and heat. You will be able to save on energy bills will increasing your home’ value. Window coverings such as curtains, blinds and shutters can make a big difference when it comes to the appearance of any room. They are also useful for letting in or blocking light, depending on the temperature and time of day. You can get ideas for window coverings from many sources, such as home decorating websites, magazines and catalogs from companies who sell these products. A wooden deck is a comfortable way to relax or socialize when the weather is pleasant. Whether you are building one from scratch or improving an existing deck, this is an extremely worthwhile remodeling project. A deck adds space to your home, giving you and your family an extra place to congregate. The above remodeling projects can make any home more comfortable while increasing its value. There are countless home improvement projects that are possible, but you only have so much time, energy and money to invest in your home. That’s why it’s important to choose your remodeling projects with care. 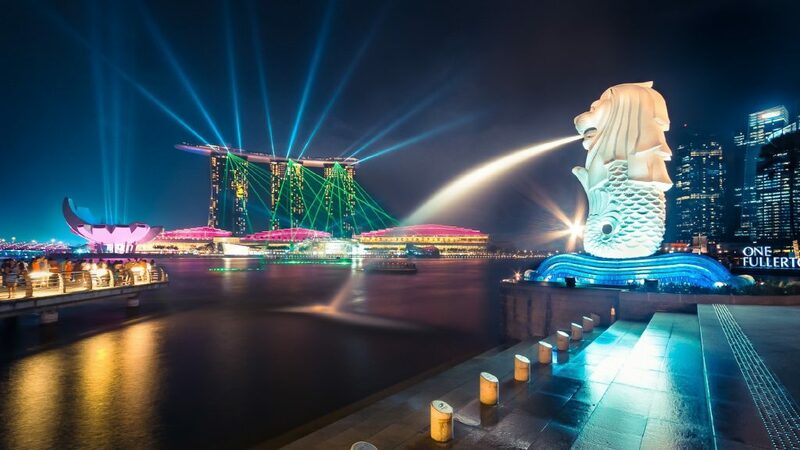 Despite being the smallest nation in Southeast Asia, Singapore has one of the most prosperous economies in the region. The tiny nation has had a continuous and stable development over the past few decades, and the potential of it growing even more is a strong possibility in the next decade or so. With that in mind, Singapore has been a top destination for businessmen and expats looking to establish a business. For those who are thinking of living in the country, there are numerous house rentals in Singapore. 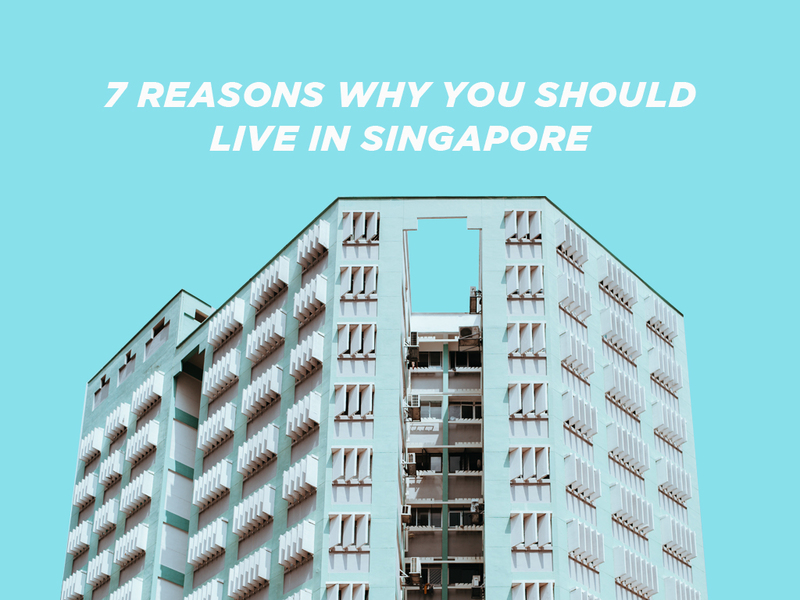 But before picking a place to stay in the country, here are 10 reasons why you should live in Singapore. 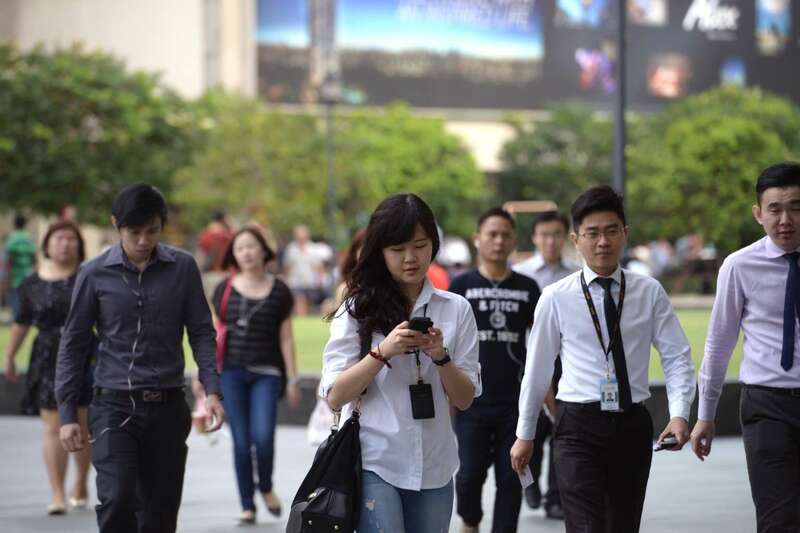 With Singapore being one of the most important business hubs in Asia, the population of the country consists of people from various places across Asia. 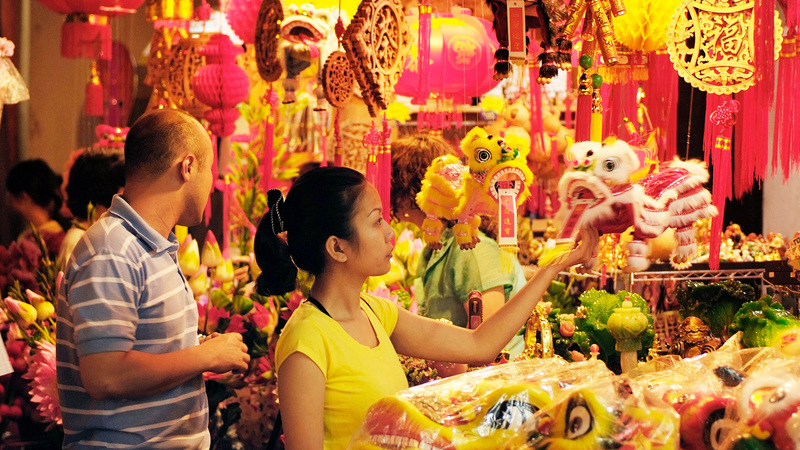 With a diverse population, one can consider Singapore as a melting pot of culture within Southeast Asia. With various cultures present in the area, there is a diverse offering of food, music, and festivities, which one can visit at a moment’s notice. Singapore boasts of having one of the lowest crime rates in Asia. With strict laws and a strong police force, criminal activity is kept to a minimum in the country. One can expect to walk the streets of Singapore at night without too much trouble. 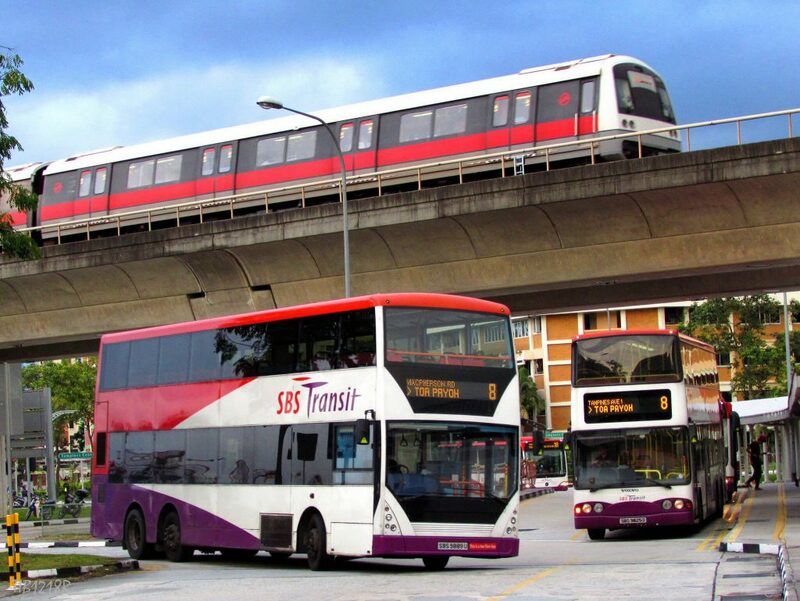 Singapore has one of the best public transportation systems in the region. One can choose from the three main public transport systems, which is the MRT, bus, and taxi, and expect to go from point A to point B in no time. With the convenience of having good public transportation, one does no longer really need to buy a car, which drastically reduces the cost of living in the country. With a good number of public and private hospitals, healthcare is accessible in the country. And with a good insurance plan, one can access quality healthcare services that are readily available. 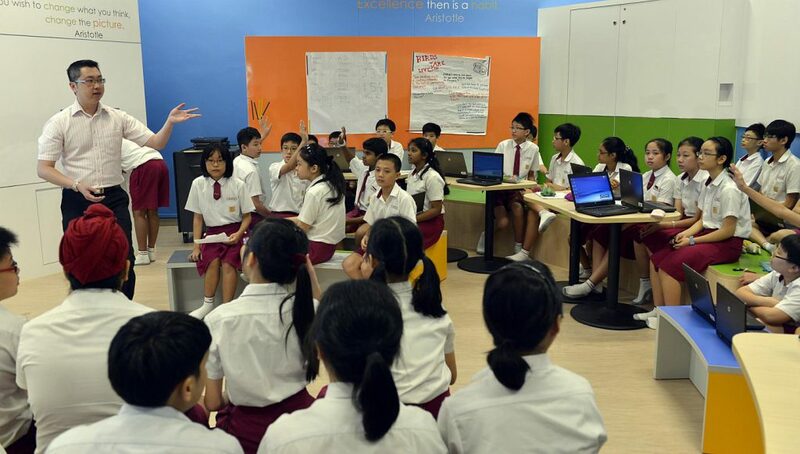 With schools such as the National University of Singapore (NUS), Singapore Management University (SMU), and the Nanyang Technological University (NTU), Singapore is home to some of the best schools in Asia. There are also a good number of international schools that provide quality education for those who are bringing in their children to the country. Being in close proximity to the countries of Southeast Asia, living in the country gives you access to a variety of destinations to visit. Going to vacation spots, once you’re settled in Singapore, is very convenient can cost-efficient. 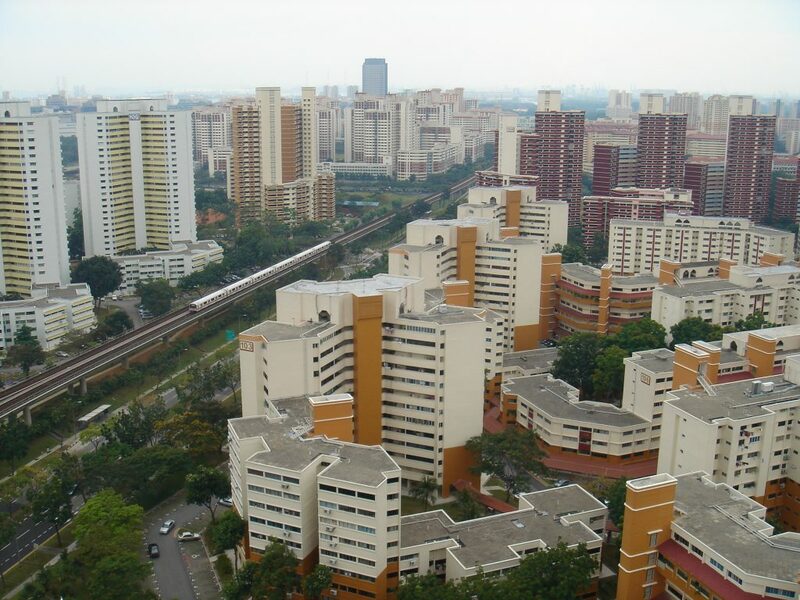 Singapore has a good variety of living conditions, from high-rise condominiums, apartments, and government-owned HDB houses. These housing accommodations have various amenities, especially for those living in condominiums. These amenities include pools, function rooms, playgrounds, and even gyms. 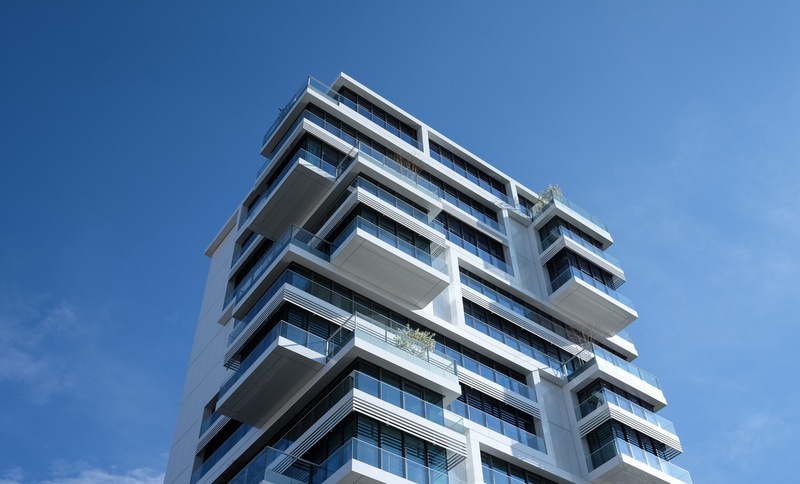 One can expect quality living when moving to Singapore for business and living purposes. 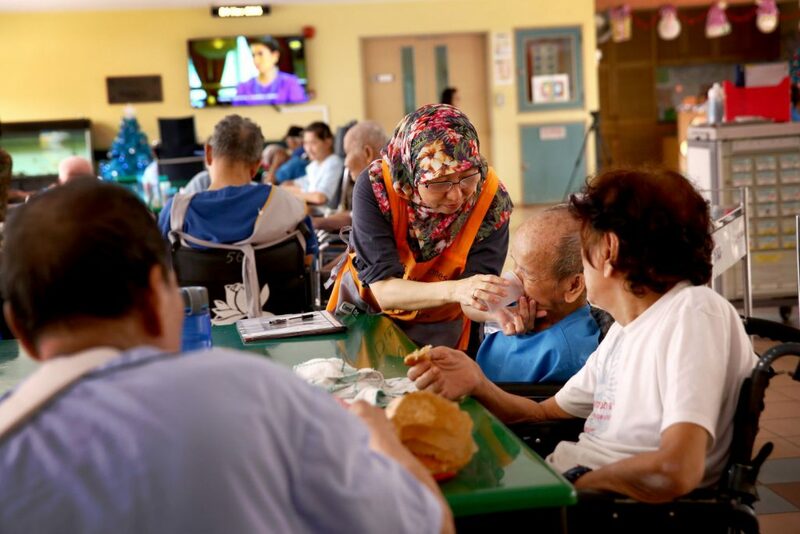 Living in the small nation of Singapore can provide you with quality life and services that are some of the best in Asia. With a colorful and diverse people, and a strong economic sector, life in Singapore is a good one indeed. Everyone dreams of possessing their own home. Many people put in extra efforts to reach a point where they become financially stable enough to finally purchase and build their own dream house. After all, the ideal life of an average man will be incomplete without a perfect house. Although, buying a house in general is a nerve wrecking experience, it becomes more grueling when you are purchasing a home for the first time. 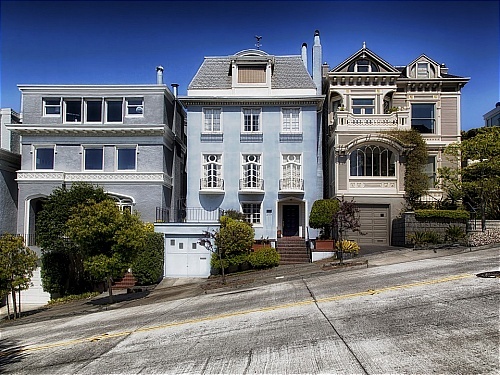 When you are heading towards buying your house you obviously have reserves, but how you manage the reserves and manage your budget makes a very crucial role. Many people end up spending too much on one or two aspects that leaves very little for other important stuff. Let’s say you have a limited cash reserve the major bulk of which you spend on down payment and mortgage insurance, in the end you would either compromise on the interior of the house or turn to the emergency fund (another important thing that we’ll discuss below). Always go for houses with mortgages that are 3-4 times your annual income. No matter how much money you have in your reserve always, always have an emergency fund. It’s human nature that the more you have the more lavishly you will spend. And, even if you spend wisely, buying a house is full of unexpected turns and twists and you would be surprised at how many unplanned things you’d be spending your money on. Therefore, while budgeting for your house always keep an emergency fund along with your cash reserve. However, keep in mind that it is an emergency fund, so use it only in emergency situations. Otherwise, follow the above rule and manage your finances smartly. Choosing the right mortgage involves many factors. First of all it is essential that you choose reliable and efficient mortgage lenders. Secondly, before paying more for the mortgage consider what your long term goals are. If you plan to stay in this house for a very long time, then it is suggested that you go for a fixed rate mortgage in which your interest remains same during the course of your loan duration. If, however, you plan to move before the fixed time, go for adjustable rate mortgage in which your interest rises or falls based on the market rates. Choosing the duration of your mortgage loan is also important: many gurus believe that you must choose a 30 year plan over the 15 year plan as it provides more of a financial flexibility. If you can afford and want to get rid of mortgage payments quickly, then you may choose a shorter plan. When you are buying your home for the first time, everything seems appealing. Let’s say you are buying Spring Hill apartments from spring hill rentals. Even the unnecessary, nice-to-have things, seem to be a necessity. However, many of the choices that first time buyers make turn out to be a liability. So first make a clear distinction between things that you like and the things that you must have. If a certain design of windows suits your aesthetics while holds little significance in other areas, then don’t waste your money on it. Remember, that long after you have built your house, you will constantly need money for home maintenance and it is not always easy to cut money out of your monthly allowance for that. Purchasing your first home is an experience no one forgets. It is full of mind bending decisions. You may make great decisions and you may also make some mistakes. If you are a little cautious and tread lightly, you will end up making way more smart choices than wrong ones. Most people are only motivated to go to work because of the need to earn a living to survive. This is because some have never really loved their job or they don’t have the right working conditions. One of these working conditions is having the perfect work space to carry out their job. With the right workspace, a lot more people would start enjoying their jobs and be happier reporting to work. The furniture in the office and how they are arranged are a major determining factor for getting the perfect workplace. Office furniture ideas are therefore vital in the working environment, towards getting the right office design idea and implementing them. Office furniture is the furniture types that are required in the office, so as to be able to work. Some of the furniture includes chairs, tables, cabinets and shelves amongst others. Working in the office environment involves the need to seat down in majority of the cases. Office chairs are therefore comfortable chairs that can allow an individual to sit down for a very long time without having back aches or other issues with seating. It should be supportive and very comfortable. The surface on a table is used for working and keeping things to be worked on, being worked on or that has been worked on. A lot of people therefore require big tables for working. Cabinets are also important for storing confidential files and other items that are not immediately required or that would not be needed for the day. They often have locks with keys and are therefore safe. Shelves are also used to store books, like a library and decorative objects amongst others. There are also mini shelves that can be placed on the table, in which incoming and outgoing files can be arranged. There are a number of other furniture that could also be introduced, such as cushion chairs for meeting and side stools for serving visitors. Furniture are therefore very important in the office environment. It is important to shop for the right office furniture for yourself and your employees. Your employees require the best working environment to be more productive and having the right office furniture plays a great role in how comfortable the office environment would be for your employee. You should therefore get only high quality office furniture for your office. Furniture contractors in Pune could be contacted if you are at a loss at what type office furniture you should get. They can provide you with the right office furniture ideas and also supply them for you. 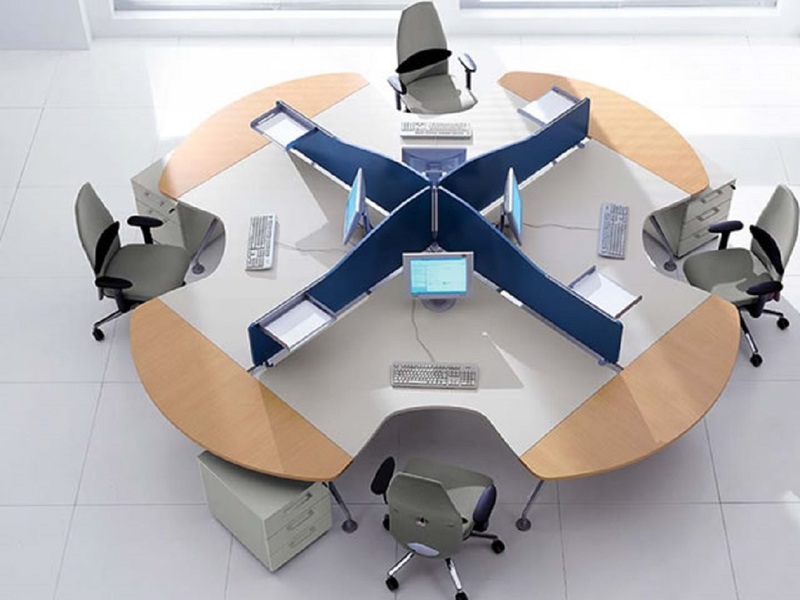 All office furniture should also be arranged in such a way that they are comfortable and ready to use. They should also be arranged in such a way that the office still has as much space as possible after they have been arranged. Furniture contractor in Pune can help to efficiently arrange your office furniture for the benefit of your employee and your organization. Mark Long believes that the efficiency of staffs could be directly influenced by office furniture and therefore recommends office furniture ideas can be gotten from furniture contractor in Pune. The UAE is already home to a number of impressive construction and engineering feats – the world’s tallest building, a six lane floating bridge, and the iconic man-made Palm Islands, to name a few – but the UAE won’t stop there. The country already has a number of amazing structures on the cards for the near future! 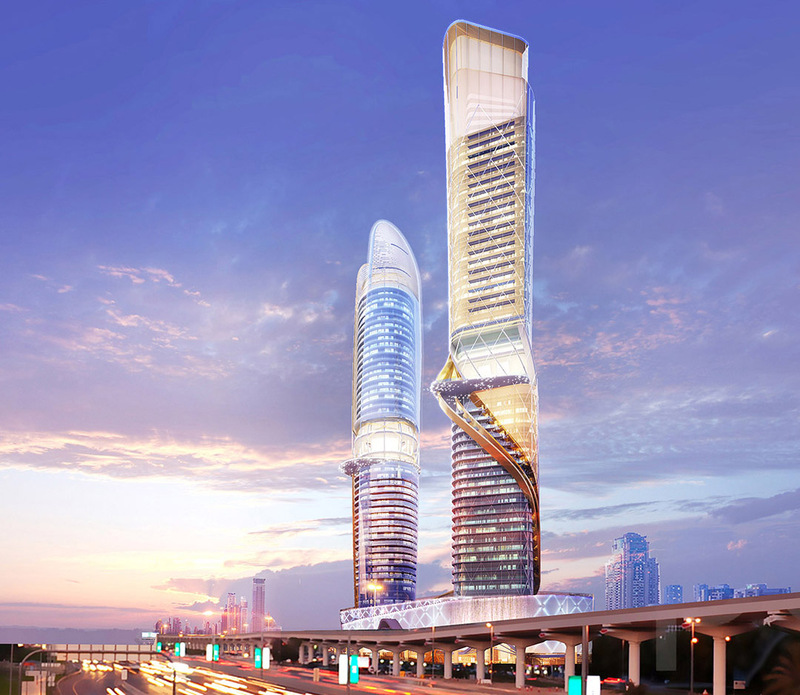 The Rosemont Hotel and Residences will be located in Dubai and will consist of a pair of skyscrapers that stand 50 stories tall. Inside, the Rosemont Hotel and Residences will house 450 hotel rooms, a spa and health club, meeting rooms, and approximately 280 serviced apartments, but that’s not all! At the top of one of the building there will be an artificial, sand-less beach and a 75 000-square foot “rain-forest-like landscape” (with humid climate to boot) that will include a splash pool, trails, play zones, and a café. What’s more, the lobby’s ceiling will project 3D images that change from an underwater scene to a lush rain-forest. Opening later this year, Dubai Parks and Resorts is a leisure and entertainment destination offering a number of attractions spread across three unique theme parks, a water park and a four-star Marriott-operated resort hotel. motiongate™ DUBAI, LEGOLAND® DUBAI, Bollywood PARKS™ DUBAI, LEGOLAND® WATER PARK, and RIVERLAND™ DUBAI are just the start of what will be a “Florida sized” project, with the next step being a second phase consisting of a Six Flags theme park in Dubai. The project is aimed to help attract 20 million visitors to the country by the year 2020. Set to be the new choice for newlyweds looking for a unique honeymoon destination, St Peterburg Island will be one of six clusters in The Heart of Europe project – which will be located on The World Islands, and will be home to an exclusive honeymoon resort. This will be a first-of-its kind resort in the UAE where one of the most unique features will be the much-anticipated floating seahorse villas that surround the island. 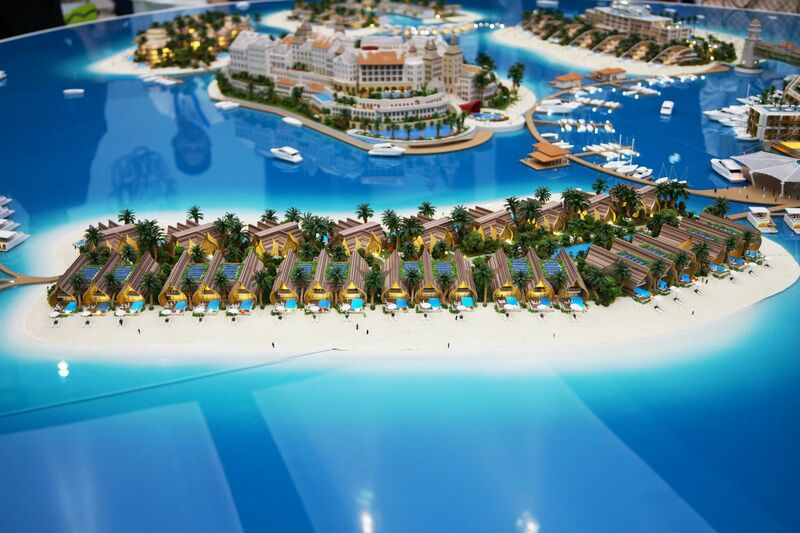 Each of the villas will be connected to the island through floating jetties, and each of the villas will have underwater bedrooms and bathrooms, allowing occupants to enjoy views of the coral garden and marine life. The hub and spindle of what is going to be the world’s largest observation wheel is now in place just off the Jumeirah Beach Residence coastline. Ain Dubai will offer those who are brave enough to take to a dizzy height 360-degree views of Dubai. The spindle’s diameter is 6.25 metres and is made of steel, and the hub is approximately 40 metres long, 20 metres high and weighs in at approximately 1 805 tonnes. It will take two of the world’s tallest cranes to place the hub and spindle on top of the 126-metre-high legs, making this a massive undertaking and one of Dubai’s biggest construction feats yet. Ain Dubai, once complete, will be the centrepiece of Bluewaters Island that will house a number of entertainment options, retail outlets, residential buildings, and hospitality offerings. As the UAE grows, so will its collection of impressive accomplishments, all of which will add to the status of the wondrous country while continuing to draw in travellers from across the globe. A real estate agent is one of the many professionals which make up the real estate world, including property managers, bankers, appraisers etc. However, he is someone who acts as a connecting link between all the others. Making use of his knowledge and skills, he ensures successful property transactions. Although the services offered by different estate agents in Basildon are similar, there are a few factors which differentiate one agent from the other. Consultation is the first step for a buyer or seller while entering a property deal. During this session the client is free to ask any questions or get satisfactory answers to his queries, while it gives the estate agent a chance to know his clients better. Therefore, consultation is crucial for both the parties. Reputable estate agents usually offer free consultation to their clients. It helps to build trust and establishes a credible reputation of the estate agent among his clients. Familiarity of the estate agent with local property market is another aspect making him superior than others. It is always beneficial to have a knowledgeable estate agent by your side who knows the local market well. Someone who has worked in the local market for some years can suggest the best possible deals locally. Moreover, he will be aware of the ups and downs of the local market, thus helping you avoid any loss by putting your money in a bad deal. The job of a real estate agent involves a lot more than just buying and selling properties, as there are plenty of other tasks involved in securing a good property deal. Arranging open houses and meetings, fixing appointments, keeping record of available properties, etc. are some of the tasks he should be efficient in handling. He should be well organised, as well as transparent in his dealing. Every client wants to get personalised service and looks for an estate agent who can make him feel valued and special. Good agents understand this fact very well and do not leave any stone unturned to ensure that their clients get the best possible service. Understanding the needs of the clients and offering suitable deals accordingly is among the prime qualities which can make an estate agent more popular and trustworthy than others. Negotiation is an inseparable part of property deals; however not everyone has the skills and knowledge to carry it out successfully. In order to satisfy all the parties involved, an estate agent has to use his negotiation skills, so that the entire deal goes on smoothly. Estate agents in Basildon usually work along a team, consisting of other agents and professionals, which help them to provide all services under one roof. 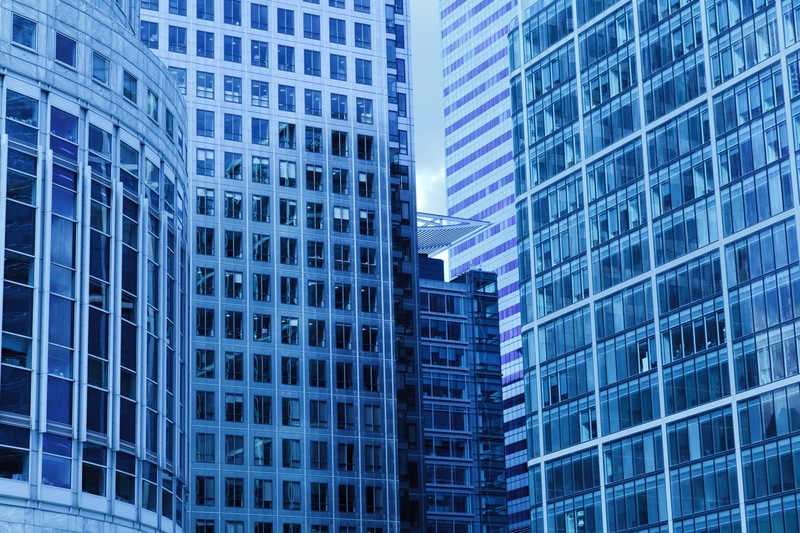 They specialise in different spheres, such as commercial properties, legal matters, property management etc. Hiring an agent with a strong network of professionals will ensure that you can get unmatched service especially customised to suit your needs. 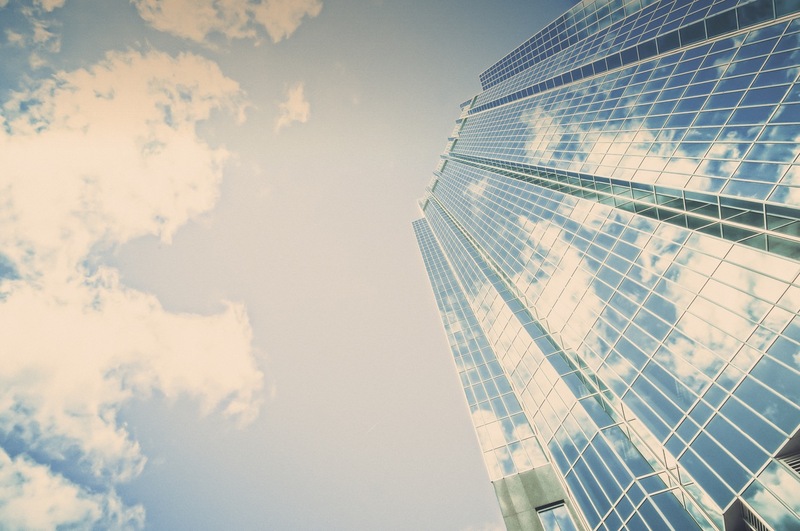 All in all, a reputable and credible estate agent can prove to be the best resource to ensure a successful property deal by making the best use of his knowledge, skills and experience. Buying a home for the first time is one of the most important financial decisions in the lives of many people. There are several things which you need to consider before making such a significant commitment. The first is whether you are ready for your first home purchase. The second is on deciding what type of home is right for you. In the selection of your first home, there are several handy tips available to make sure that you select a home that meets your immediate and medium-term needs. Unless you are super wealthy, chances are that you will need to secure a bank loan of some sort to purchase your new home. You can apply for a loan via a bond originator to see just how much of a home loan you qualify for. The first step for the first time home buyer is determining whether they are in fact ready to purchase their first home. They need to ask themselves if they are financially stable and whether they have sufficient income to secure a first-time bond. Persons who have a steady and salaried employment have a pretty good idea how much they can spend on a monthly mortgage each month, while those that are self-employed may have a more difficult time making that determination. 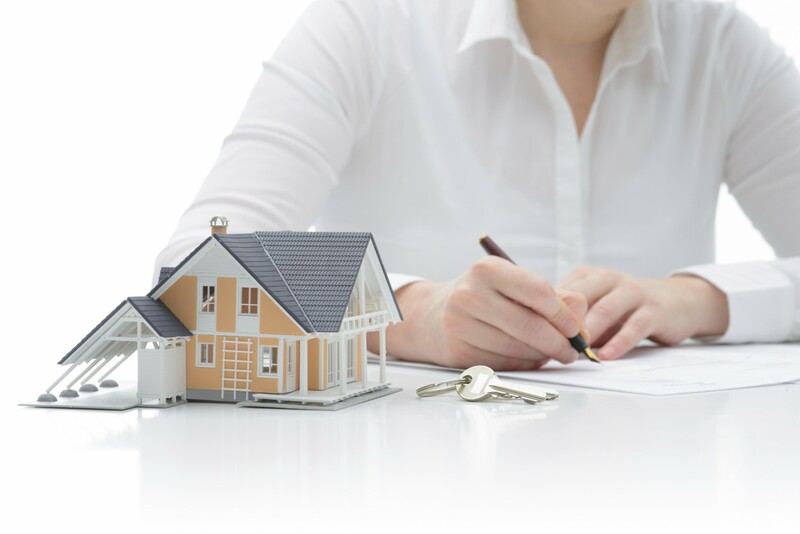 There are many costs and fees associated with the purchase of a home and these need to be evaluated as well. Keep in mind that a deposit of at least 15% of the total value of the home is usually required when soliciting a bank loan. Calculate your total monthly expenses and the costs associated with the home purchase to get an idea of how much of a mortgage payment you can afford. Another crucial decision in buying your first home is deciding on what type of home is right for you. Your new home must meet the needs of you and your family. The location of the home is of upmost importance. Factors which need to be considered are the security and safety of the neighborhood, proximity to your place of employment, grocery stores, schools and doctors. While you may save money by choosing to purchase in a less desirable part of town, the value of the home in the long-term will not increase as much as it would in the most sought after neighborhoods. When ready to begin house hunting, it is to your benefit to be prepared when visiting homes for sale. Always have a camera to take pictures of the home, so you can compare and contrast the various homes you looked at. Have a pen and paper, or your Blackberry, ready to jot down all pertinent information of the homes. For example, lot size, features, design, your likes and dislikes of the home, as well as the area and surroundings. The last step in the purchase of a new home is securing a home loan. There are a variety of mortgage options for a first time home buyer. Get informed about the various options and interest rates available to you. Read various reviews online like the Churchill mortgage reviews. Contact a bank loan consultant or bond originator today to determine if you qualify for a home loan. Experience is one major factor when it comes to being able to execute a successful house moving process. A lot of movers out there are trained to provide a service that handles personal belongings in a way that allows it to be a safer job. 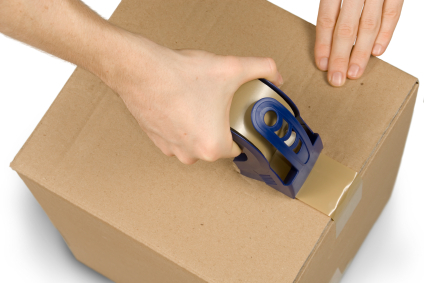 Your smaller items will be boxed carefully; your larger furniture will be secured alongside appliances as well. Once your items have been safely moved into a new residence your possessions will be carefully carried inside and unpacked if that is your wish. Chances are your entire move will be a fast, smooth and trouble-free relocation work that will be done in an efficient way, something a whole lot more efficient than what you would be able to handle alone. Movers will often pride themselves on being very efficient and saving their clients a lot of effort and time in the process. With the tight schedules most people need to keep, the speed offered by moving companies will be something you can count on to make the move on time and as you see fit. Unless you happened to run out of luck and you felt into the hands of some really bad movers, taking advantage of what a real mover has to offer will be a great and trustworthy option you can work with. When you agree to hire the movers your specific needs will be covered, but you will need to have a bill of lading at all costs, meaning a moving agreement between you and the moving company in question. Make sure you carefully read everything in it to ensure you have a thorough understanding of the process involved and how it will move on once the big day arrives. This document will be the paper trail proving your moving company has reached an agreement with you on a date and transportation of your items, handling them to a new address. Safety is one crucial element of the job that is needed to maintain how your needs will be covered and your items will be kept from harm. Hiring an experienced team of movers means you will ensure the safety of your items and the safety of yourself during the process, not having to lift a finger to make it happen. Experienced professional movers will understand exactly what is needed to make your possibly bumpy ride into something that works out quite nicely in the long run. With the experience they possess they will have a chance to handle it all in a way that is most beneficial to you and what you need in the long run. The other thin you will need to keep in mind is that the movers will possess the physical strength and ability to handle the task, so you won’t have to handle all the heavy objects yourself. The moving crew will also be aware of the many safety techniques during the task to avoid injuries, something you will likely not be aware of due to lack of experience in moving.